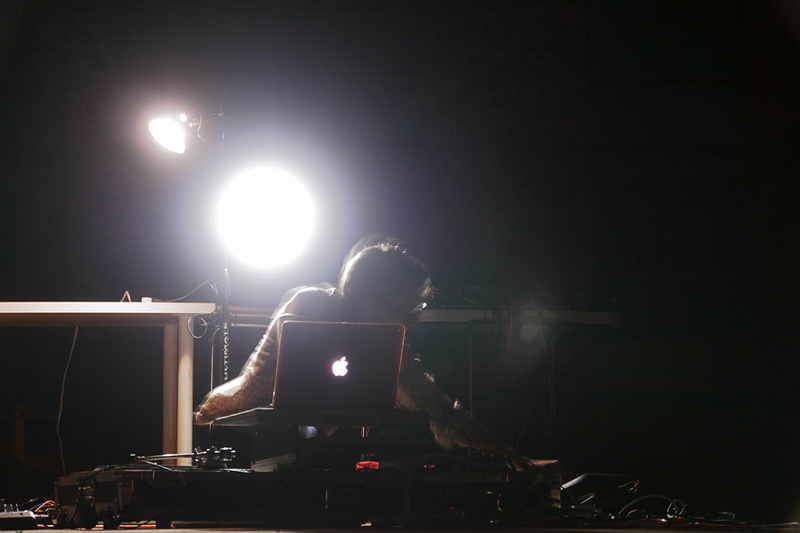 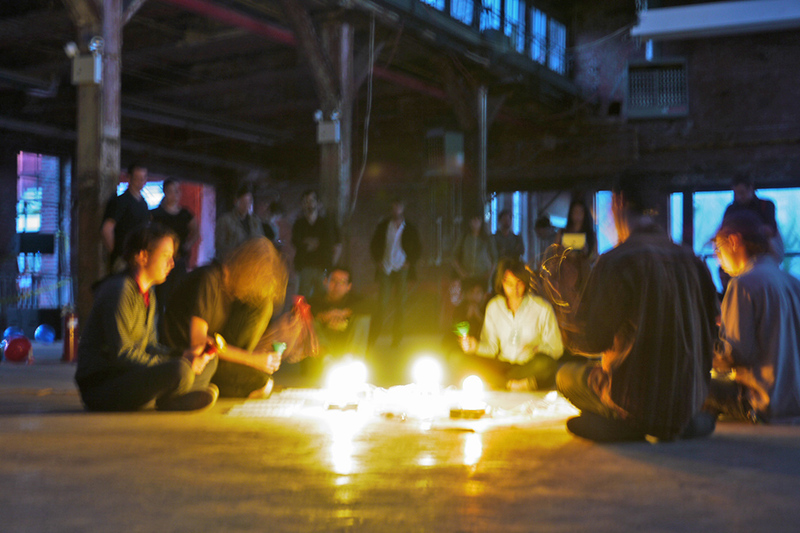 SOUNDCORRIDORS is a series of sound events exploring non-traditional interactions between sound and space. 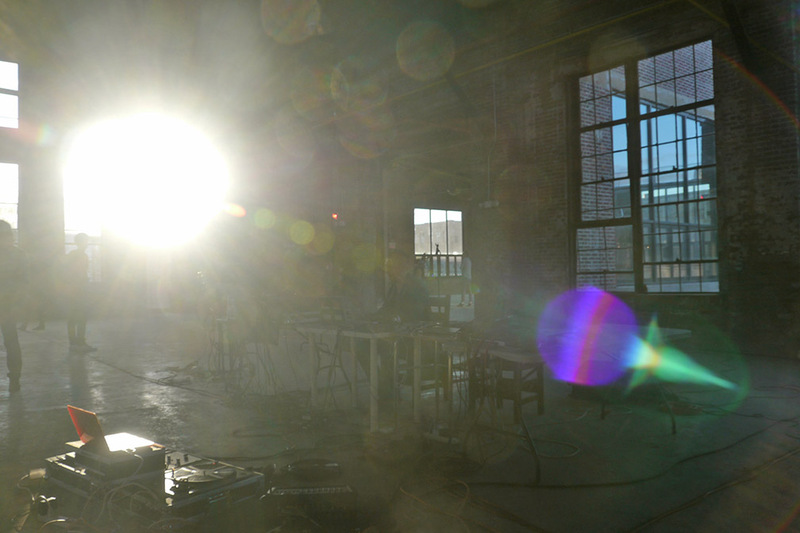 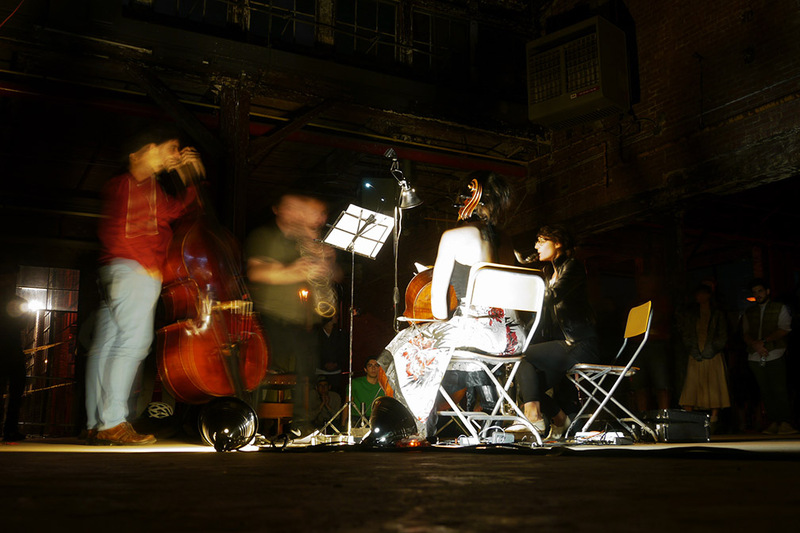 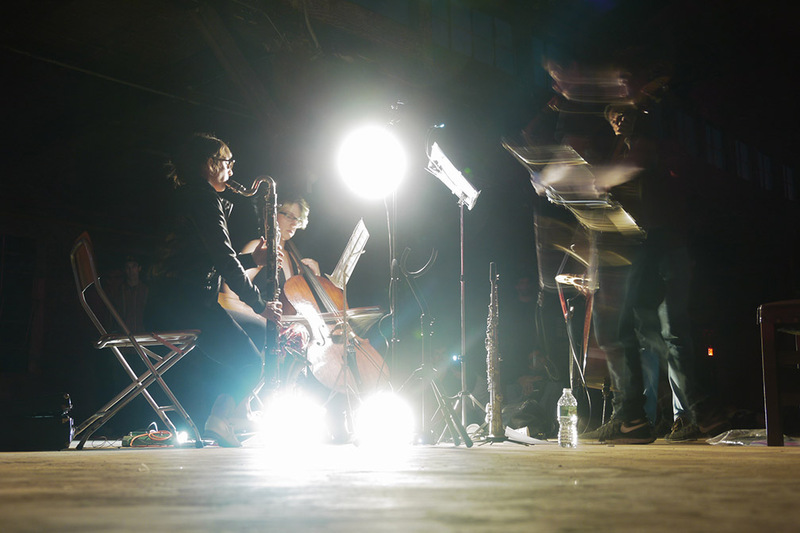 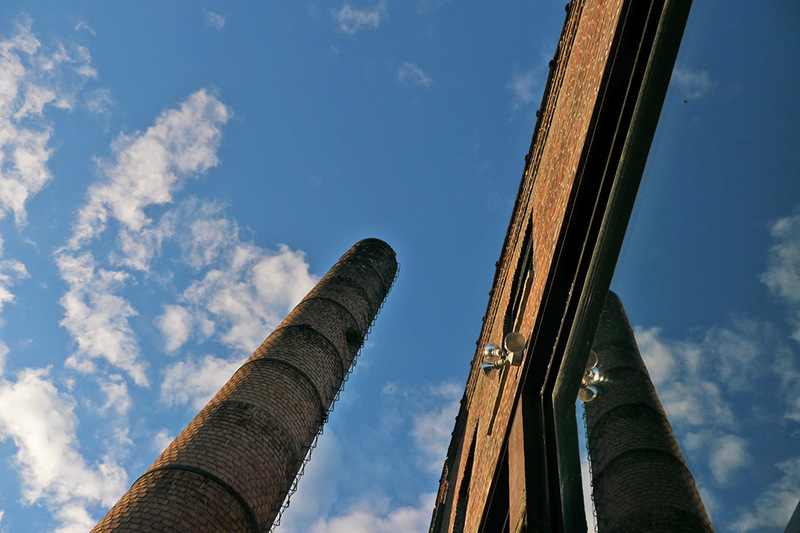 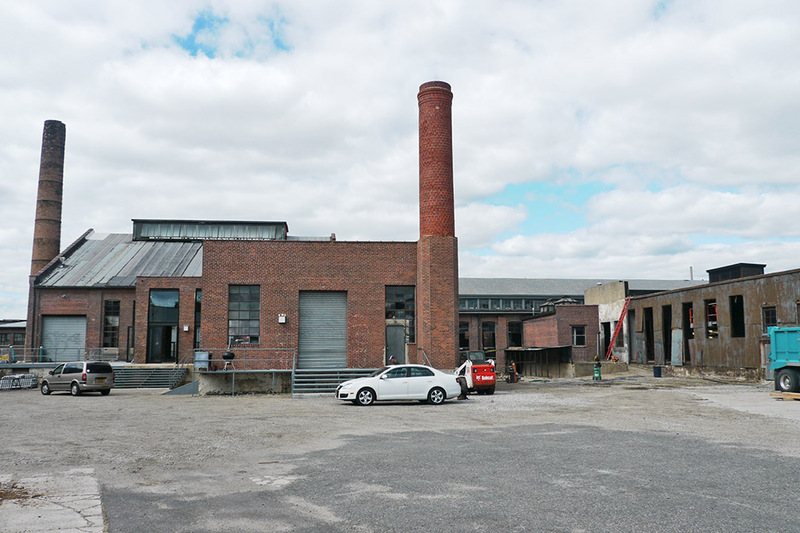 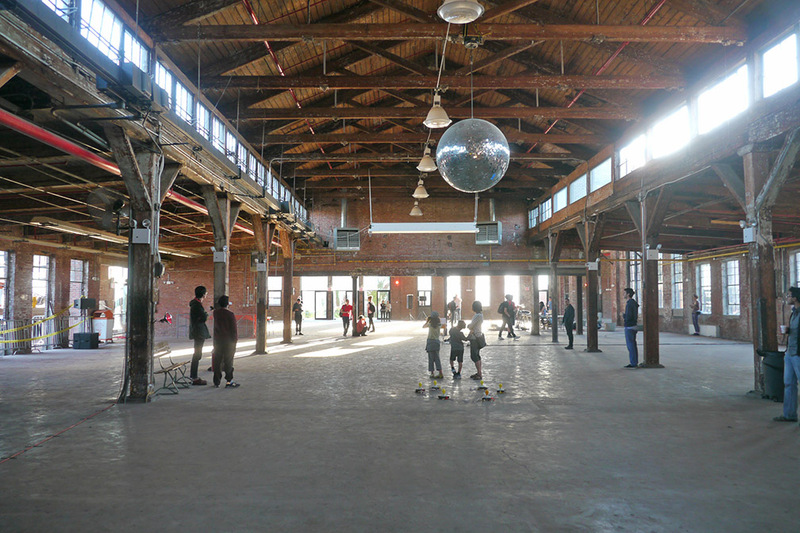 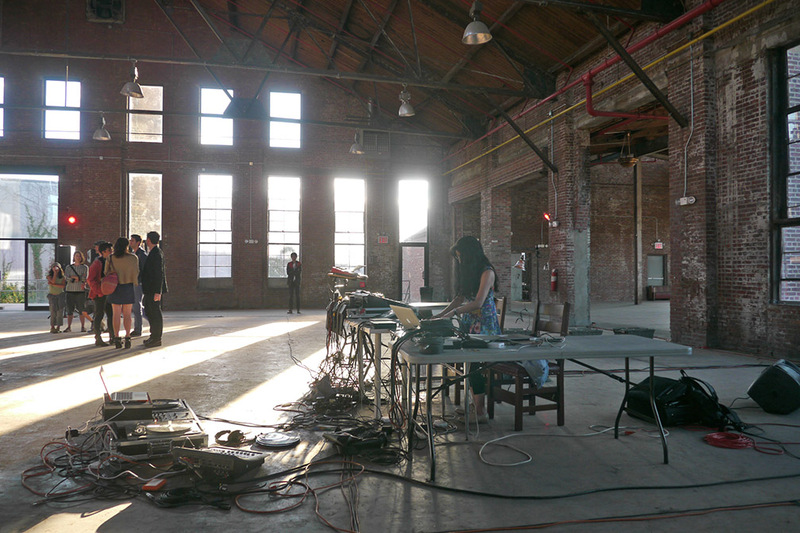 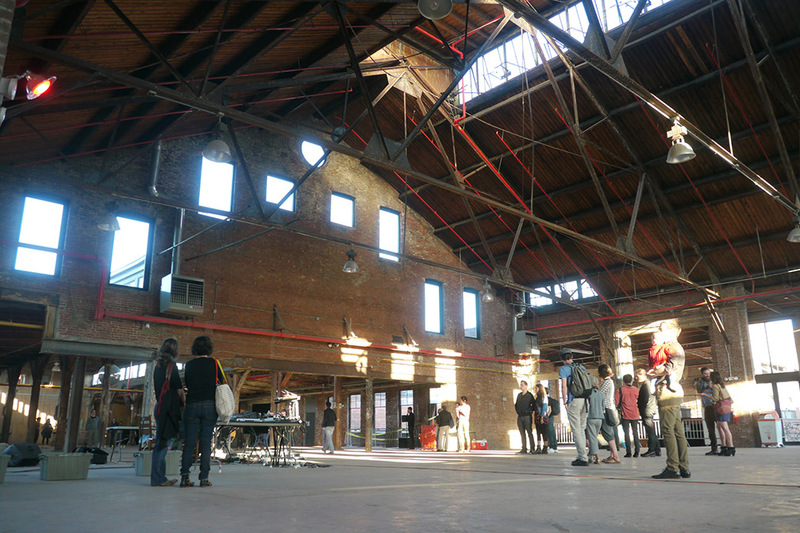 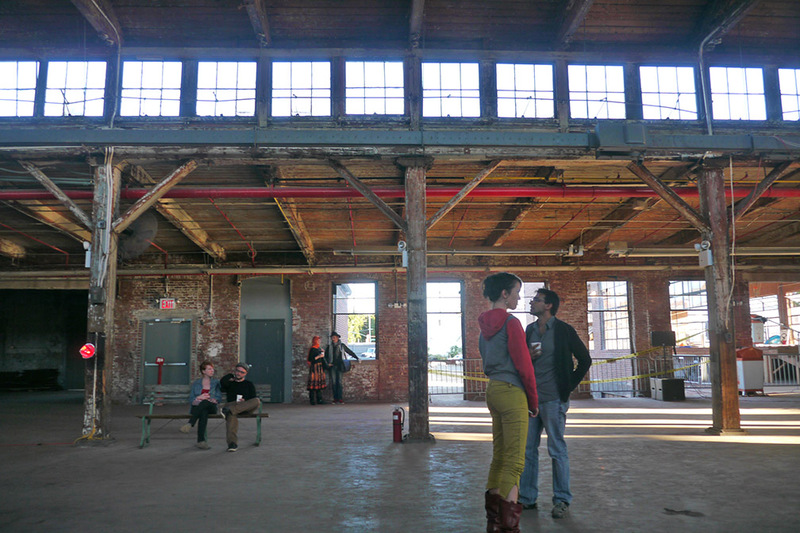 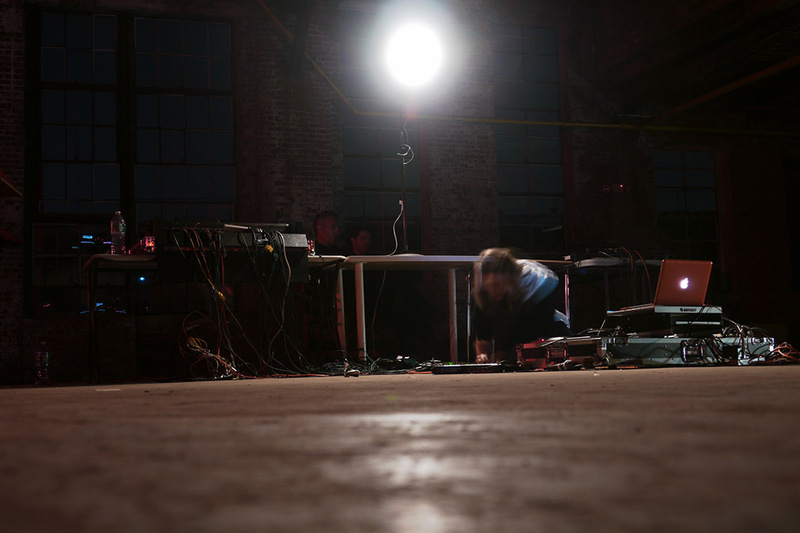 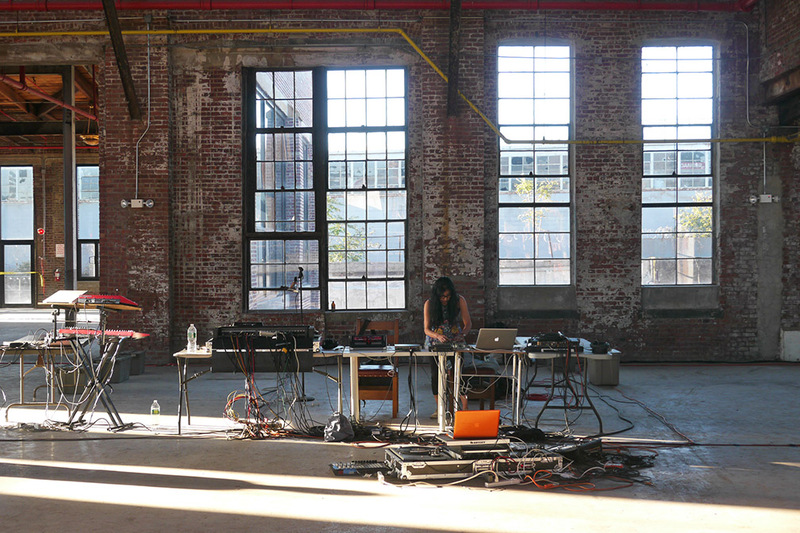 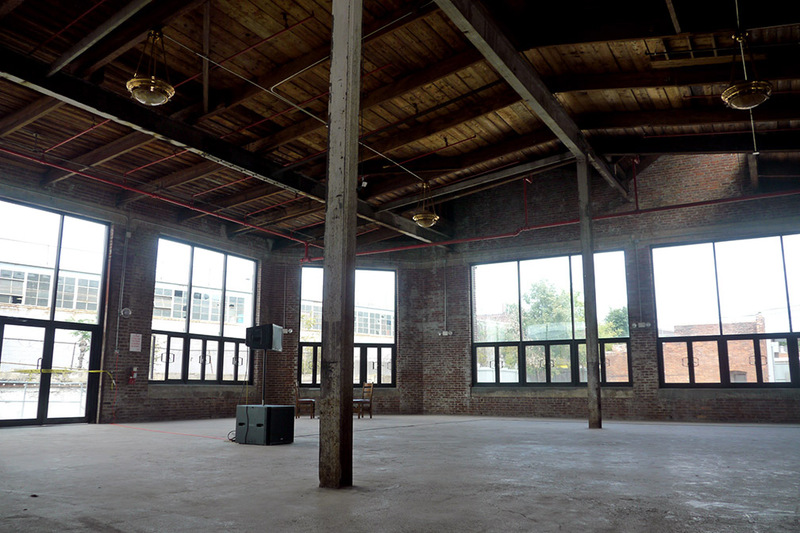 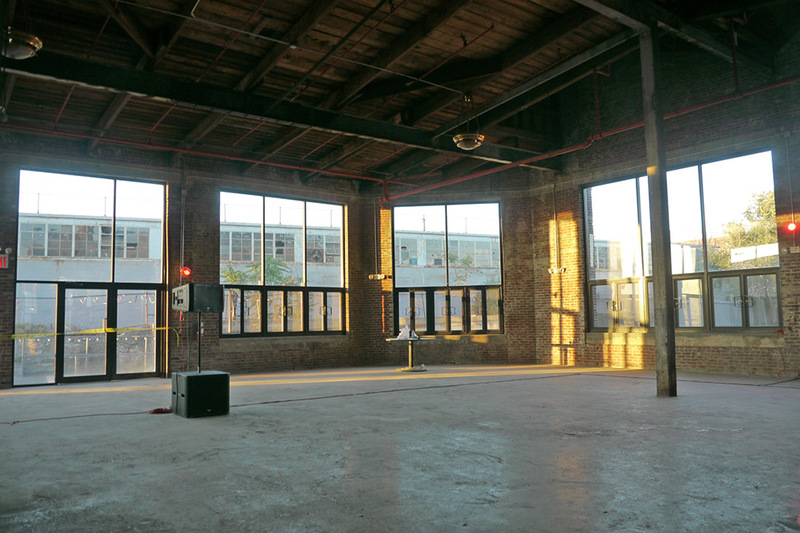 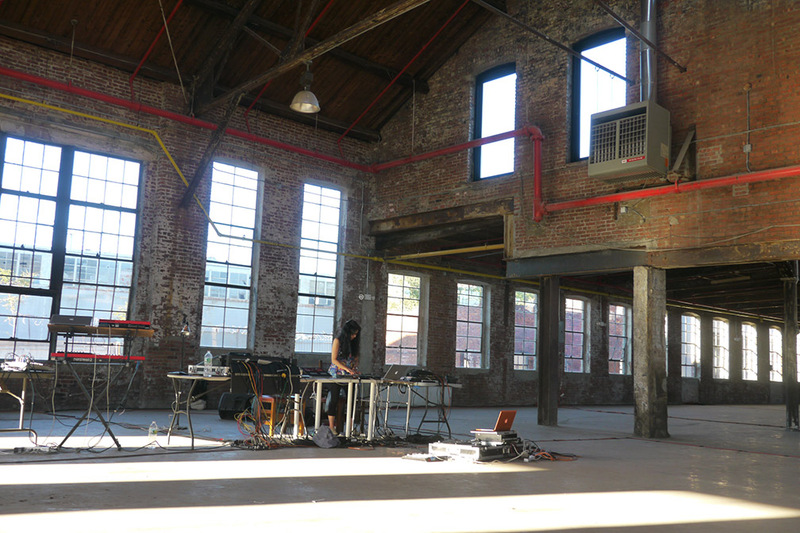 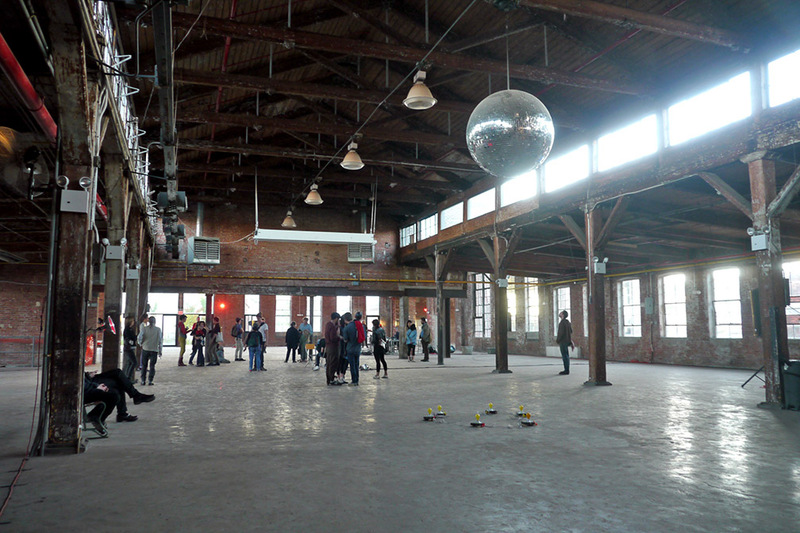 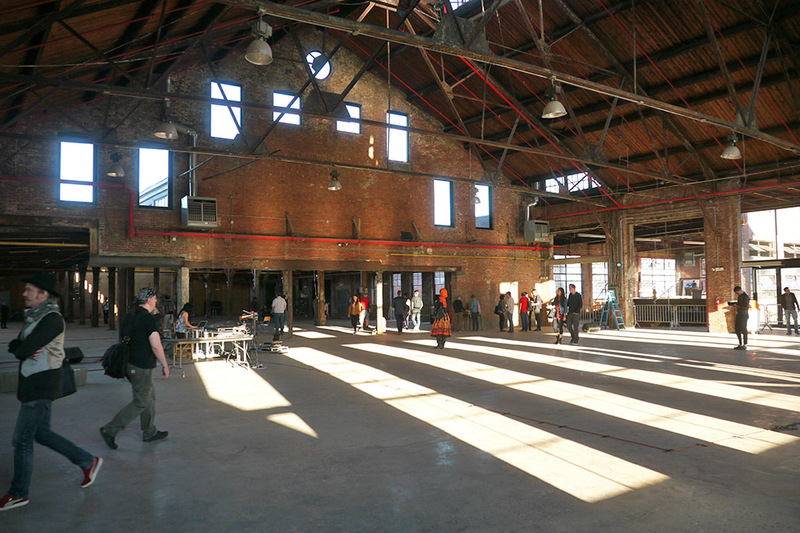 Set in architecturally and acoustically unique spaces, the series invites sound artists and composers to generate new work to activate the peculiarities of each performance environment. 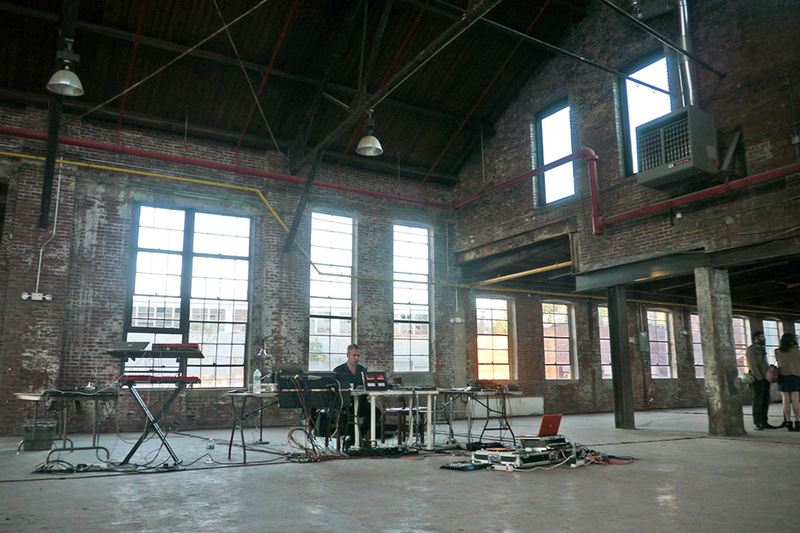 At the heart of SOUNDCORRIDORS is a multi-channel sound system, meticulously placed to turn the entirety of the performance space into a singular instrument. 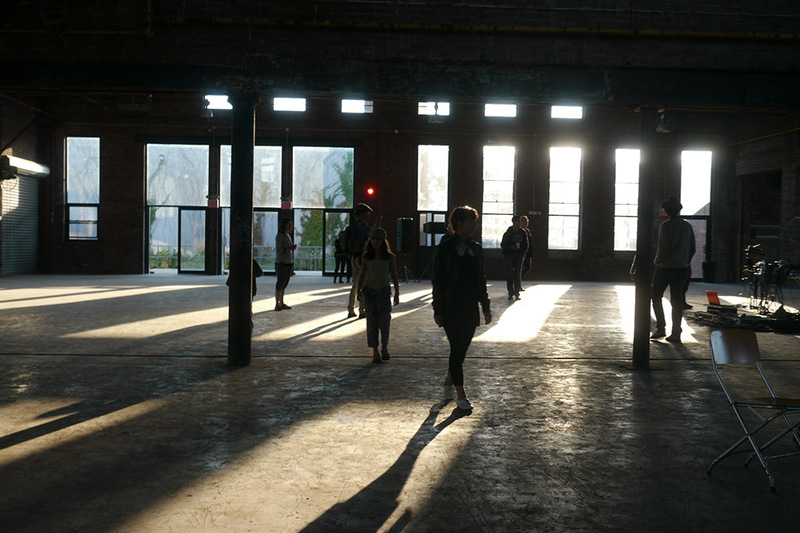 A day long event, the audience is invited to wander freely, choosing their own sonic and spatial narrative.